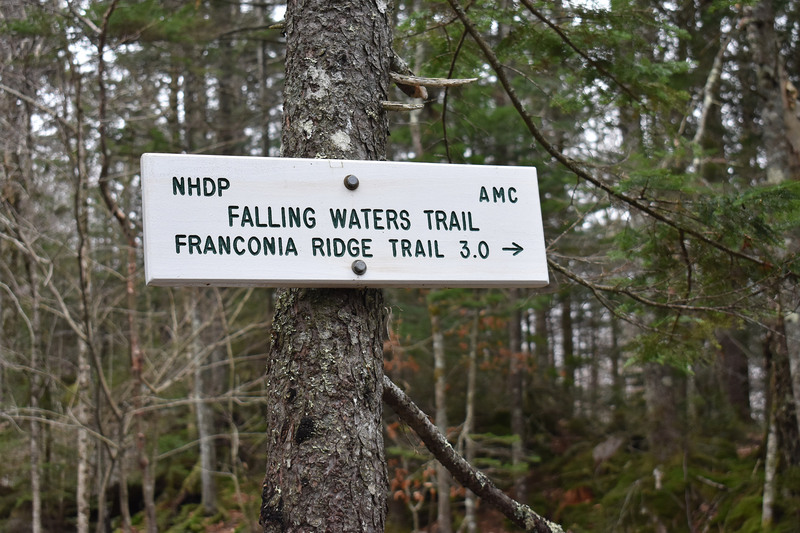 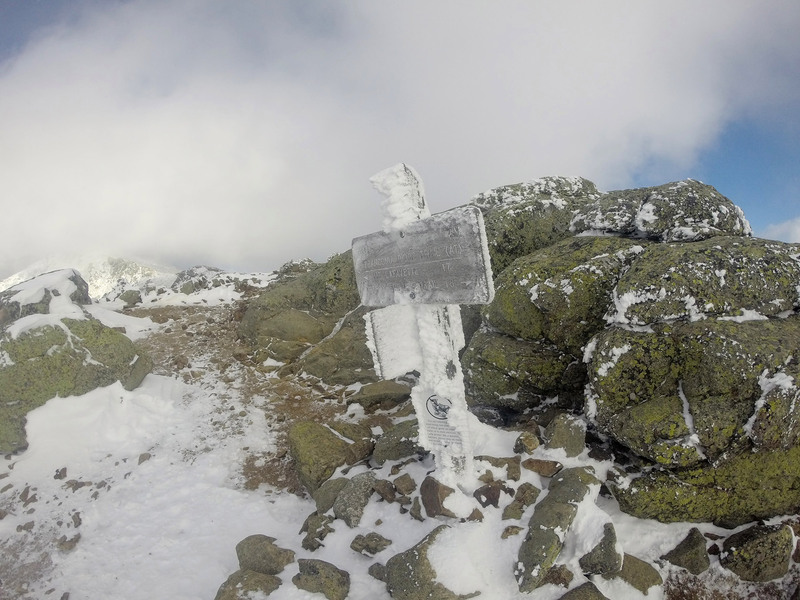 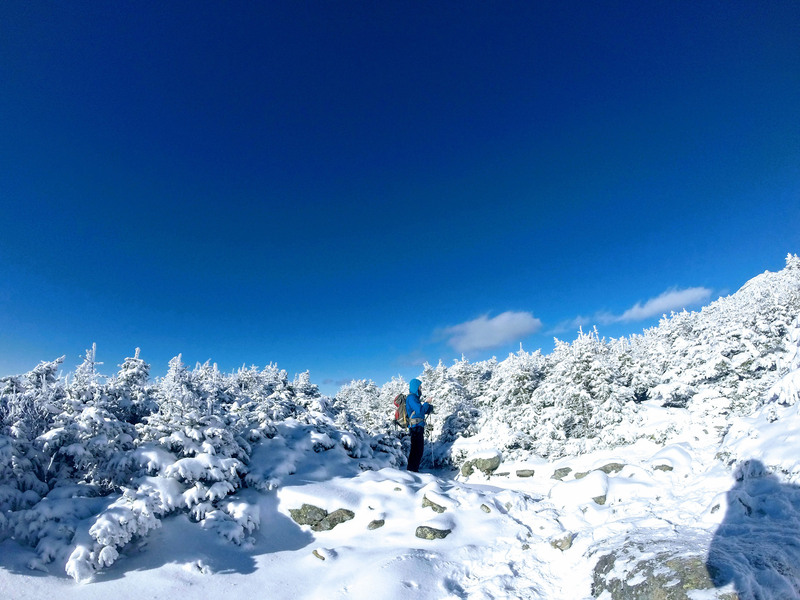 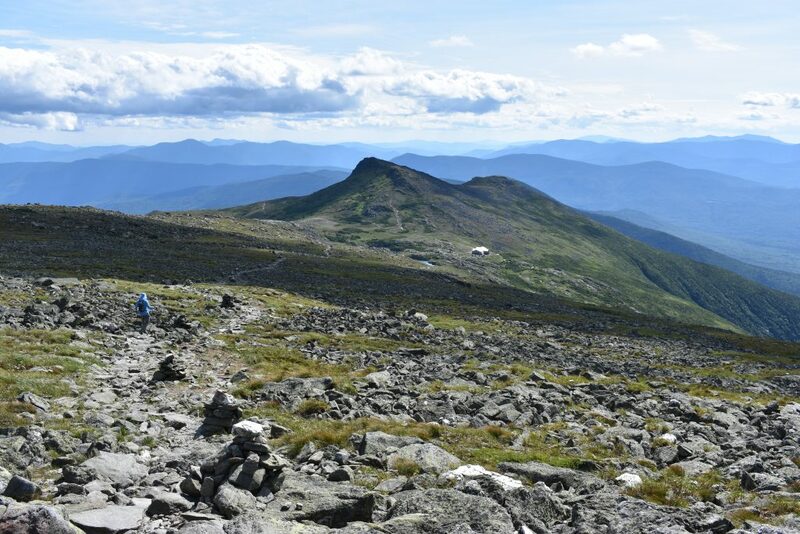 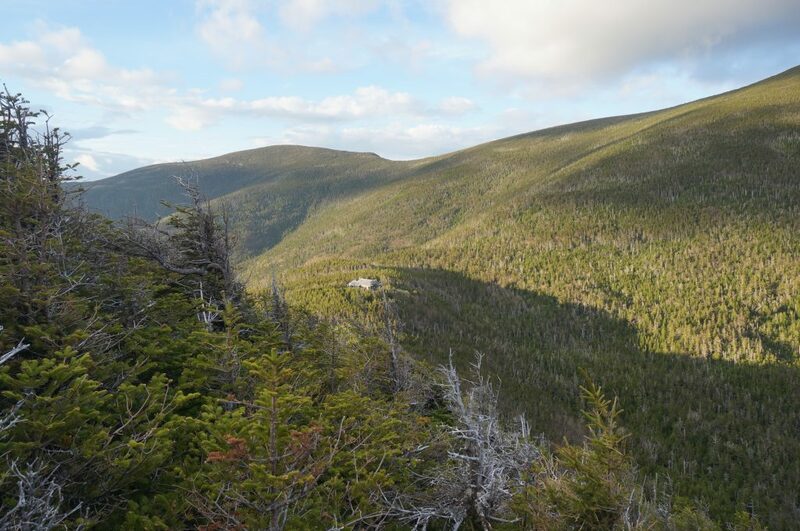 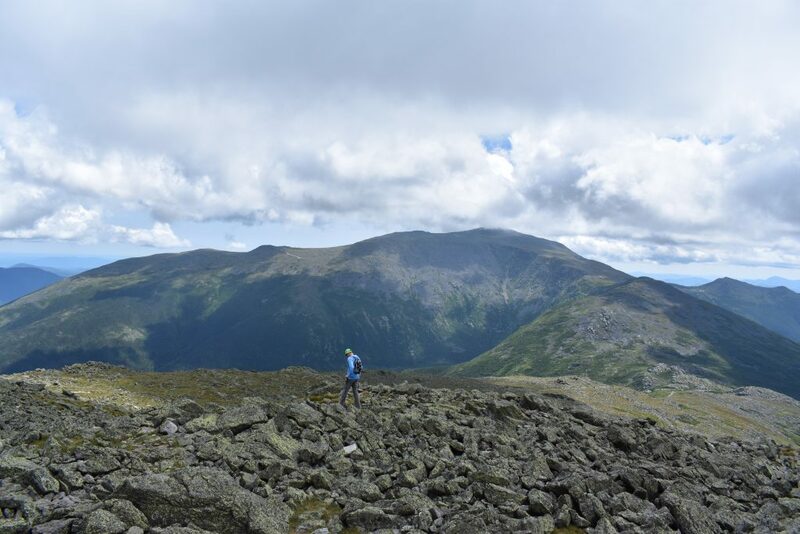 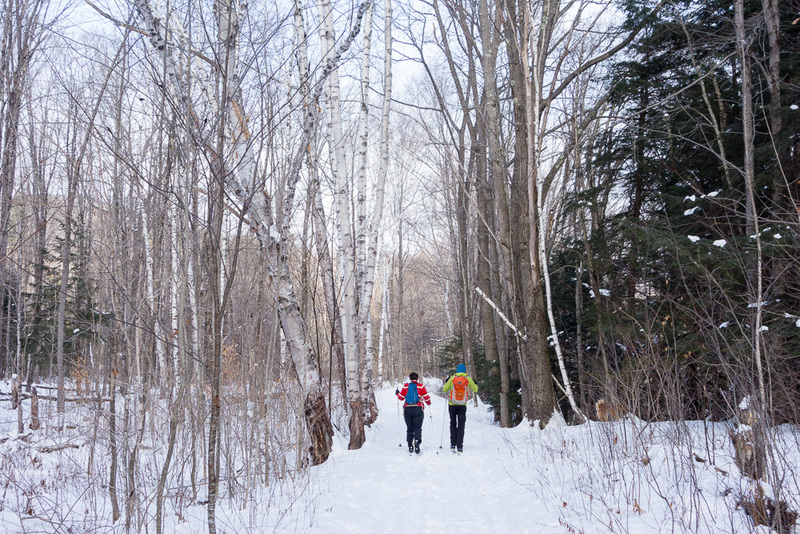 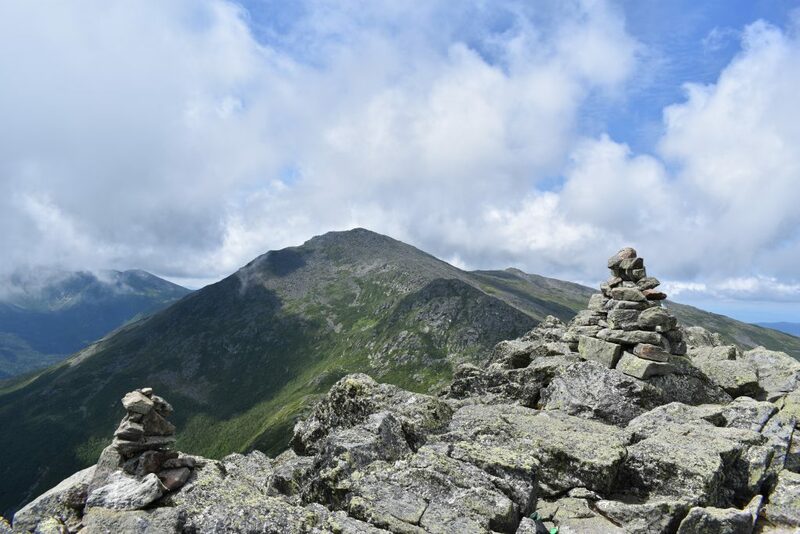 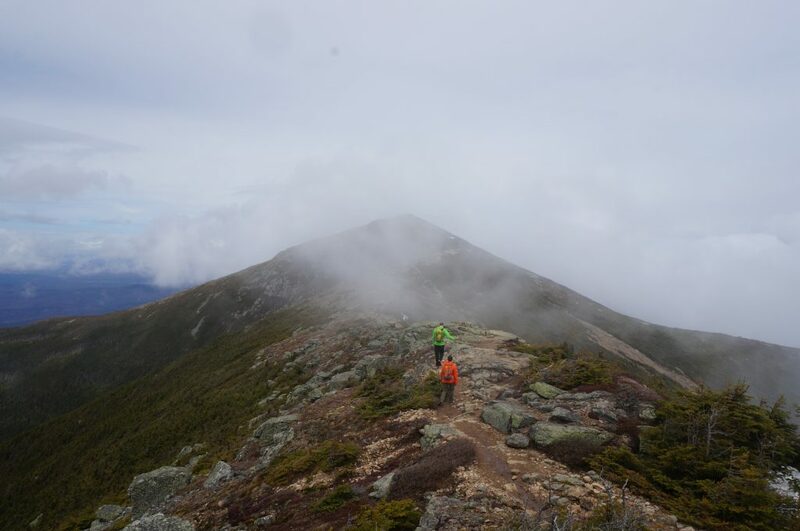 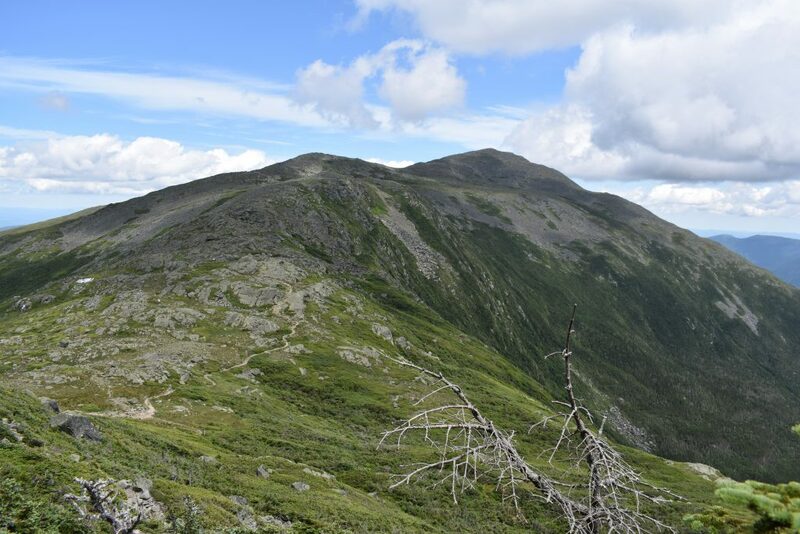 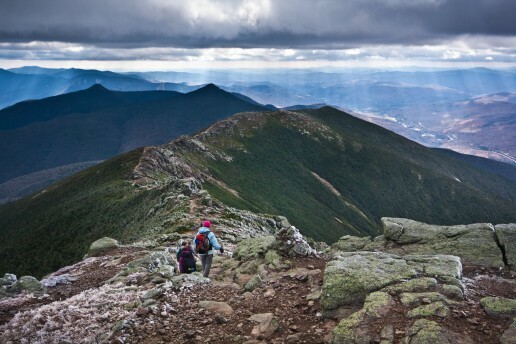 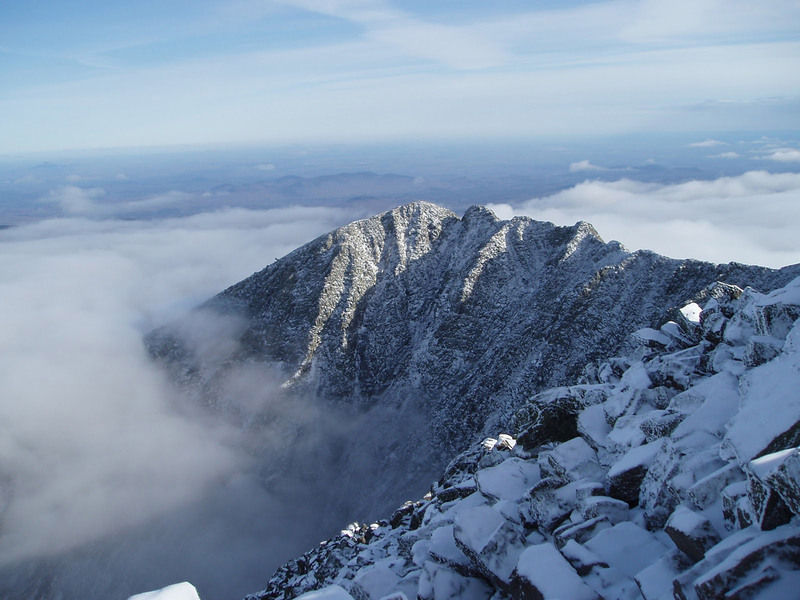 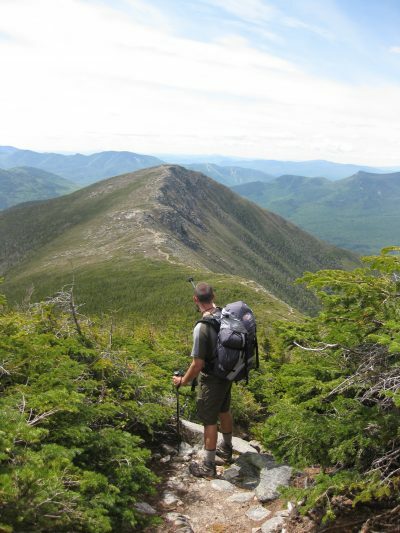 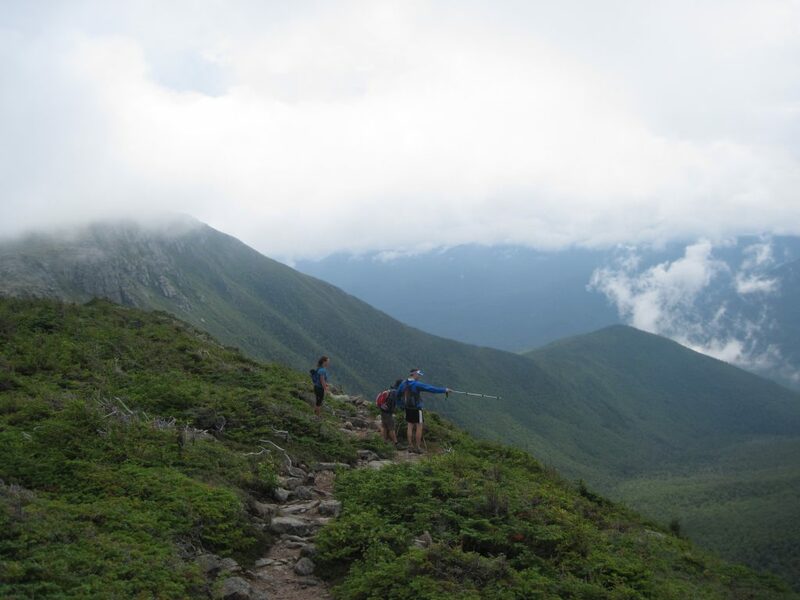 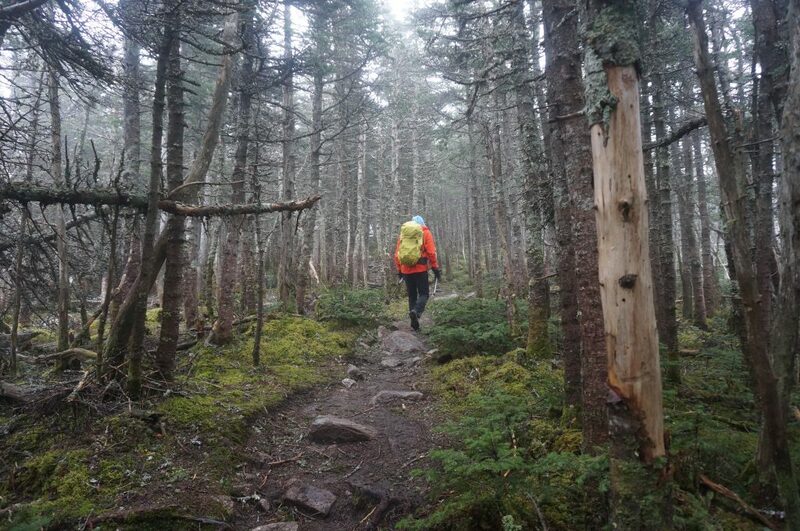 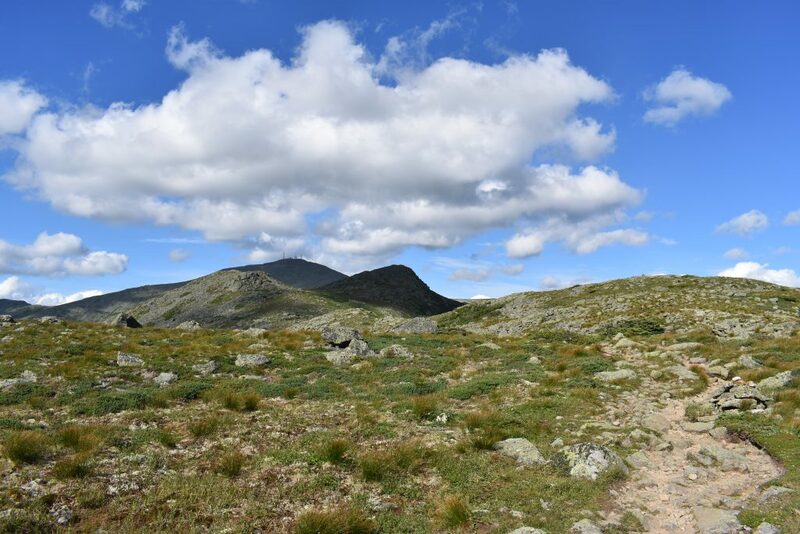 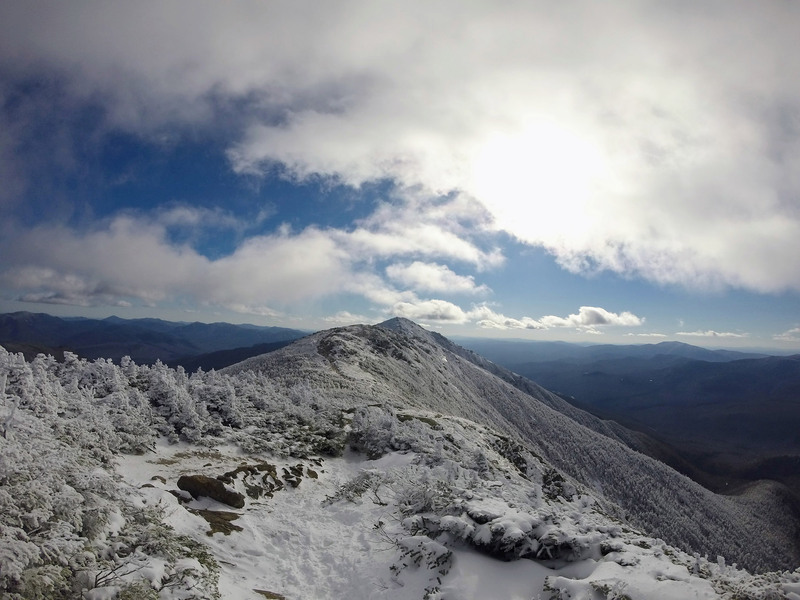 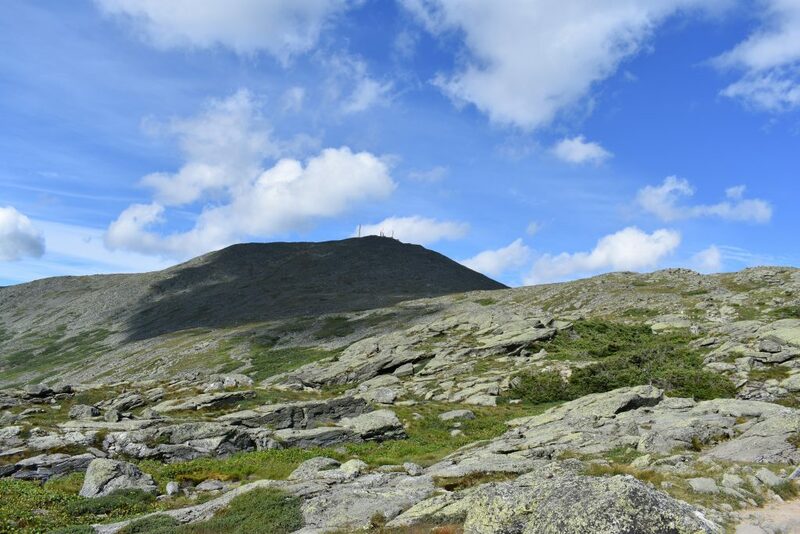 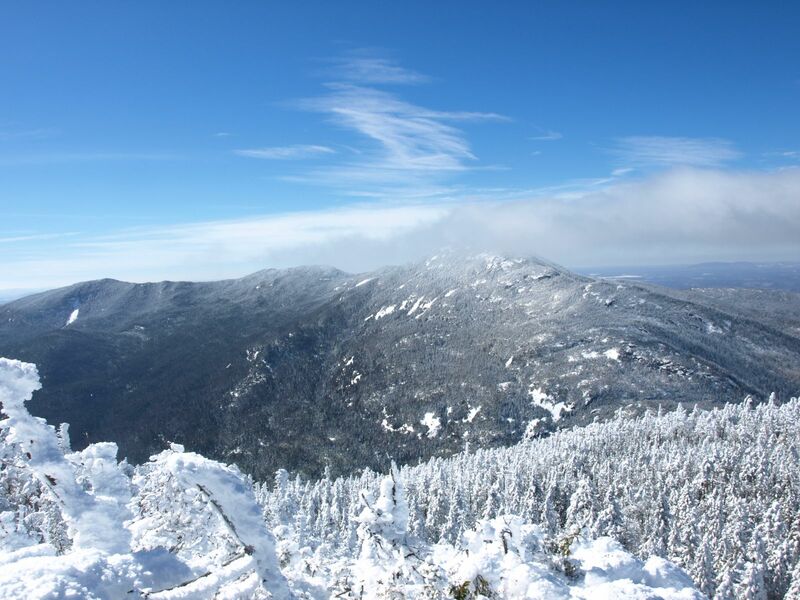 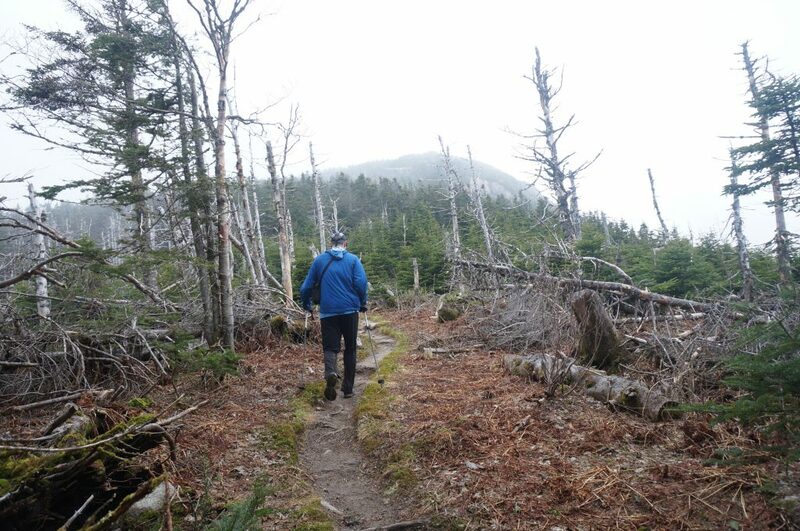 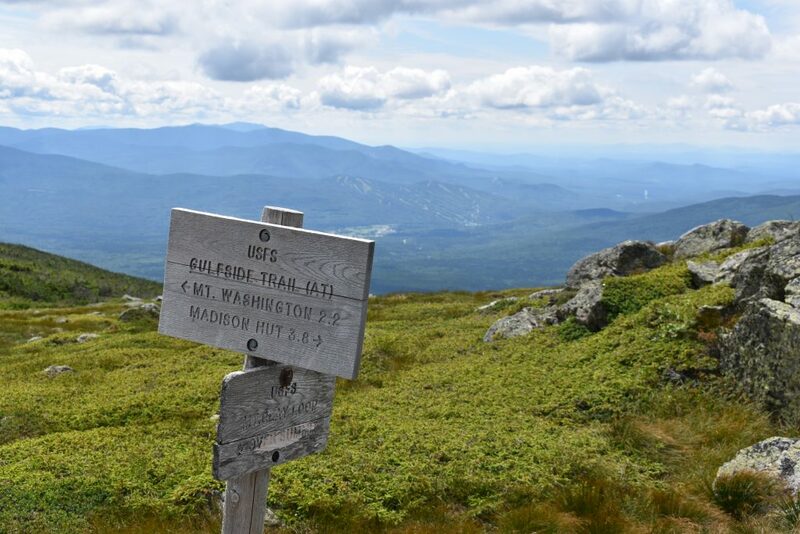 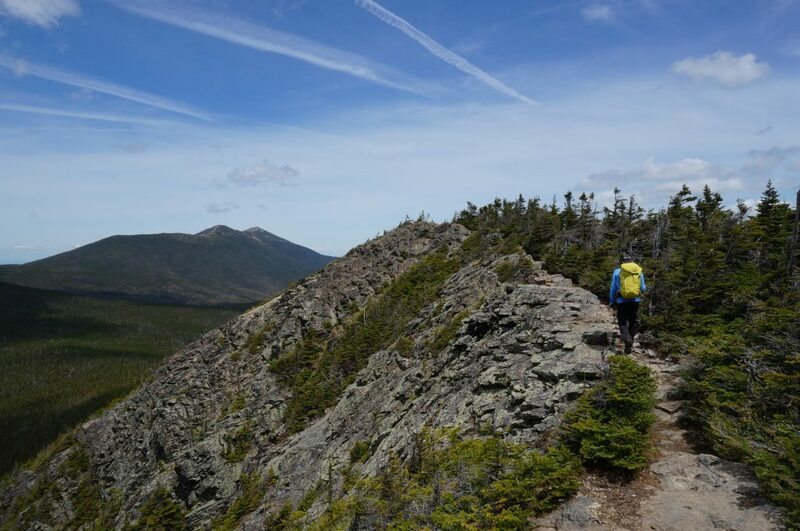 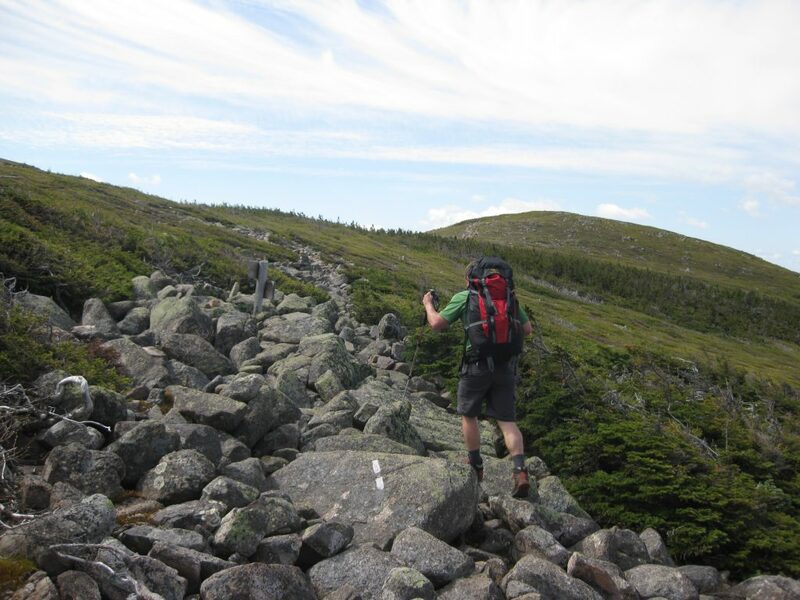 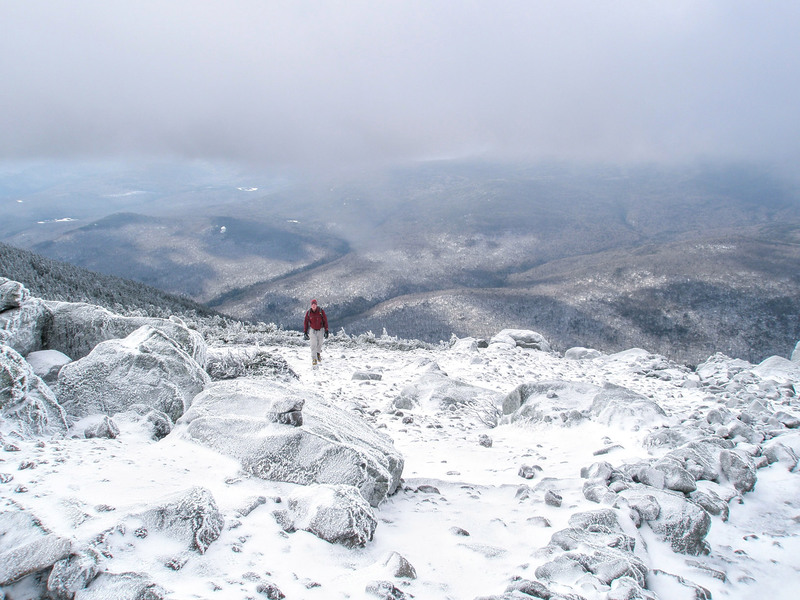 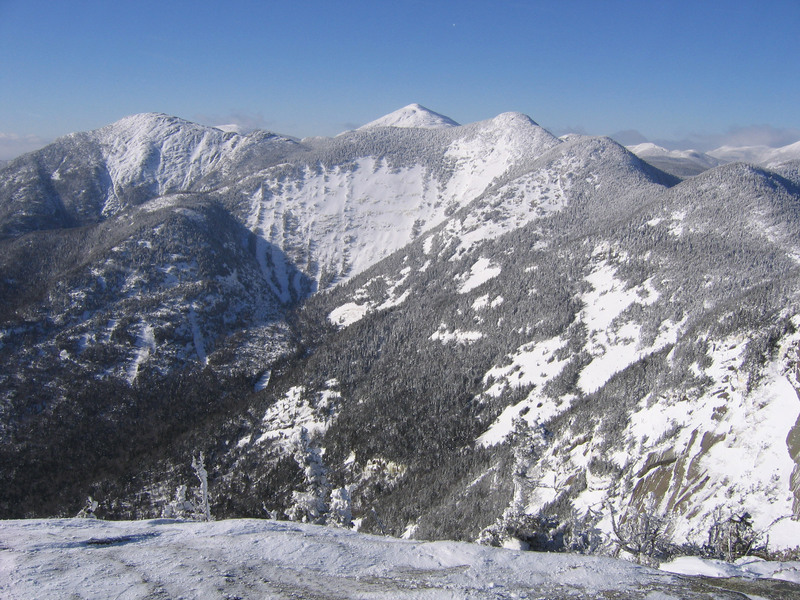 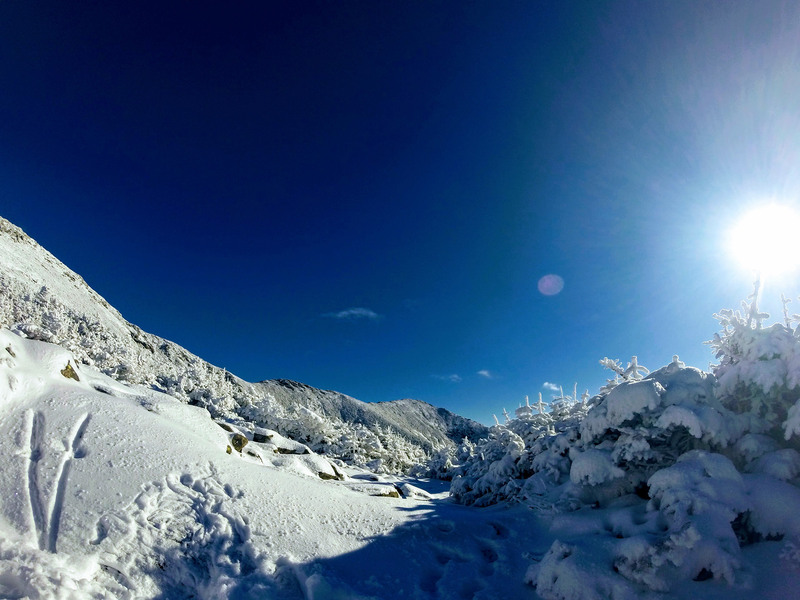 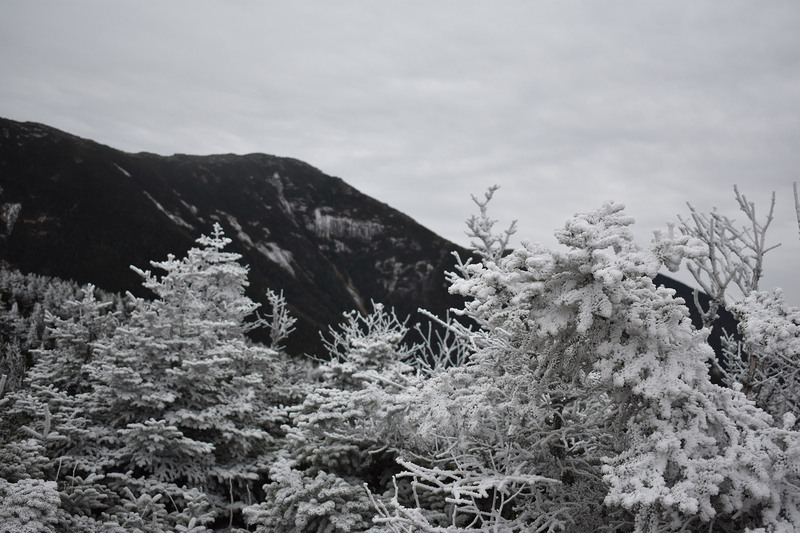 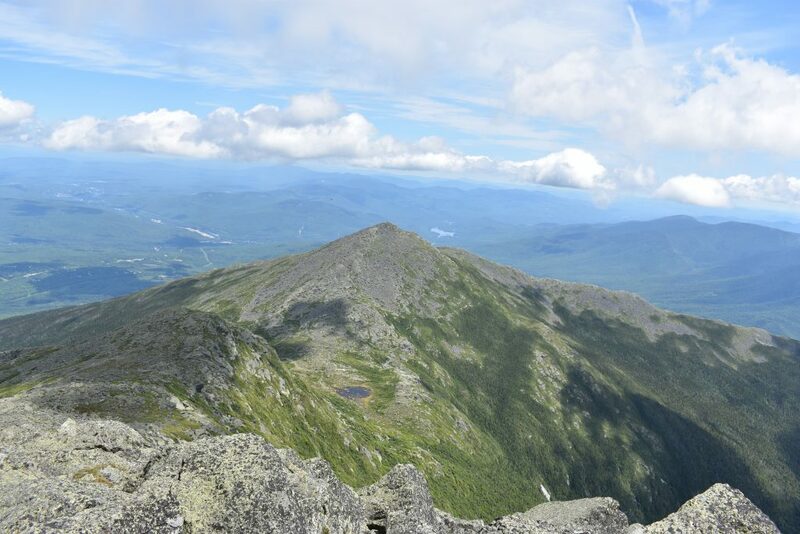 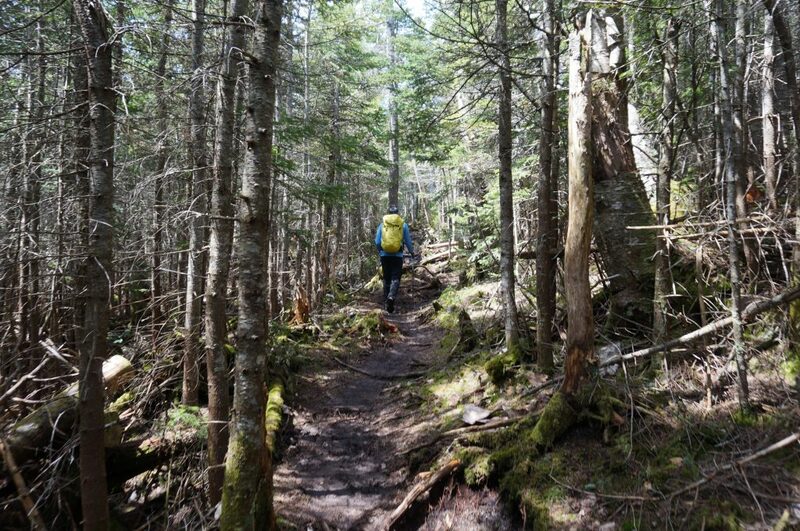 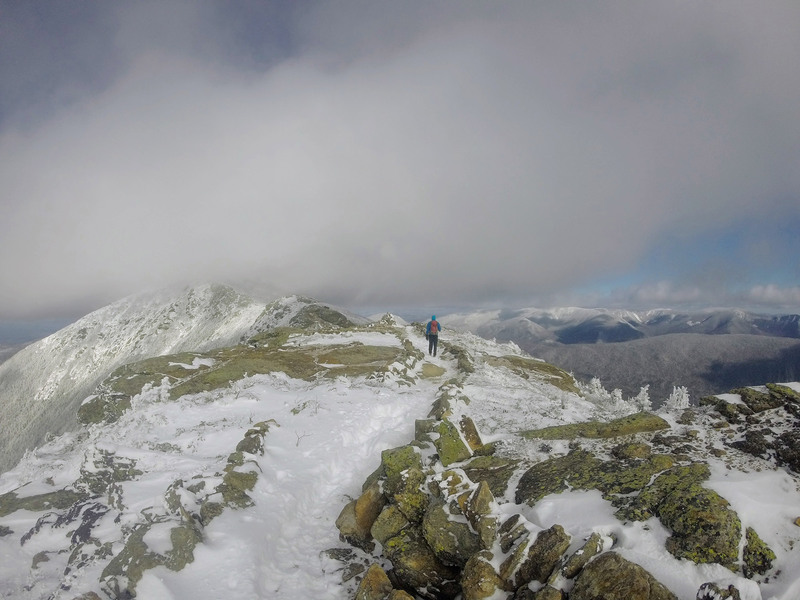 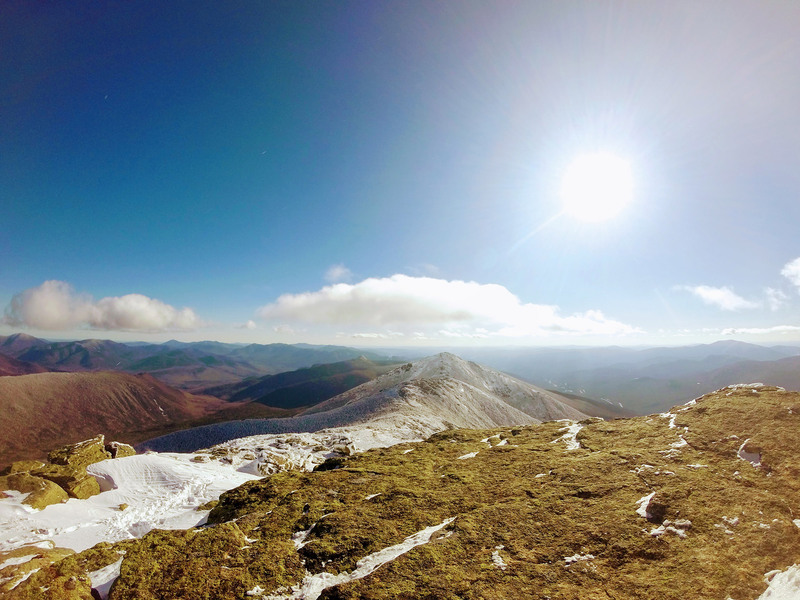 When it comes to hiking in the Northeast, Mount Washington is a crown jewel. 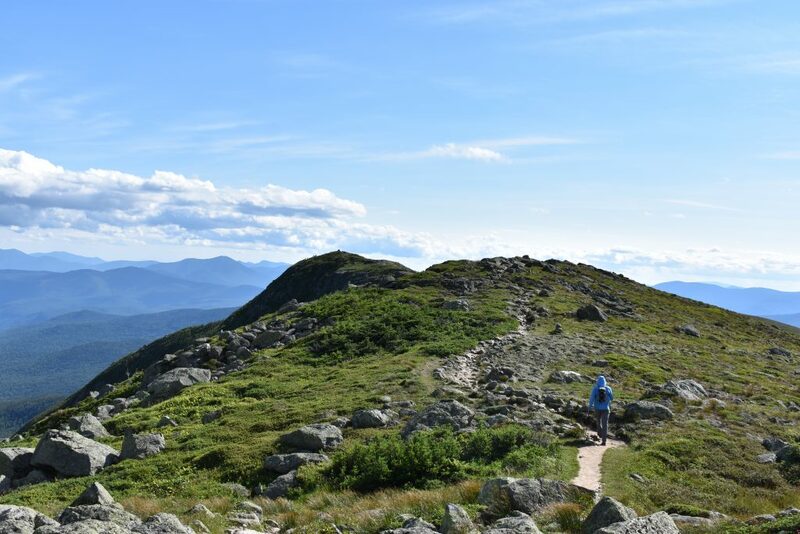 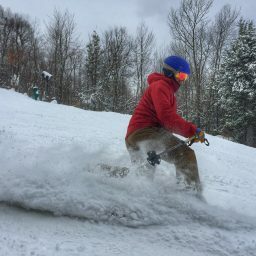 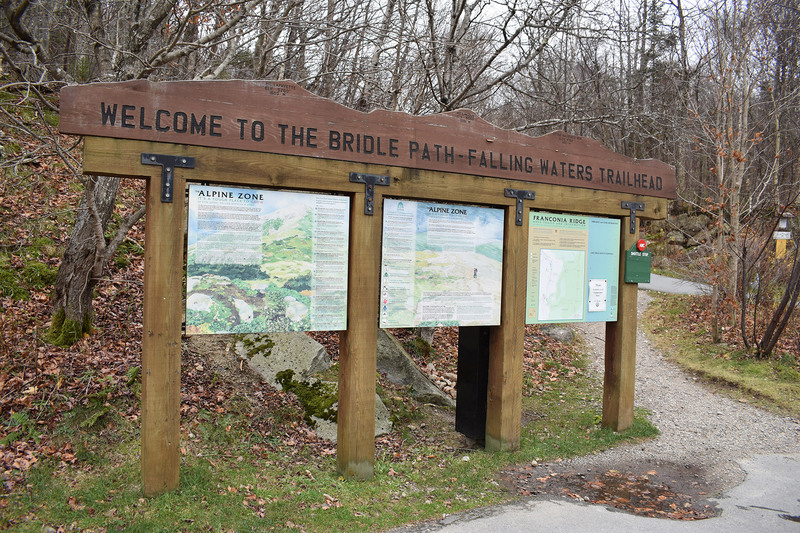 Aside from being just the regional high point, its rugged alpine beauty, a network of multi-sport trails and routes, and its sometimes-ferocious difficulty make it one of the premier adventure destinations anywhere. 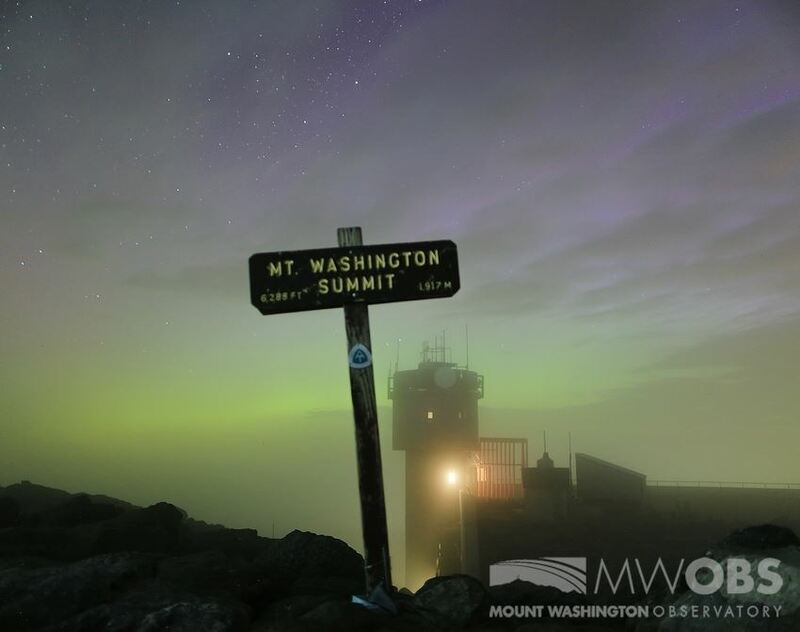 But, with all the people that travel over the mountain every year, there’s one way very few get to experience the mountain: at night. 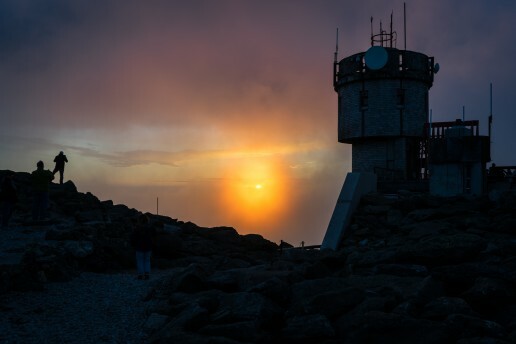 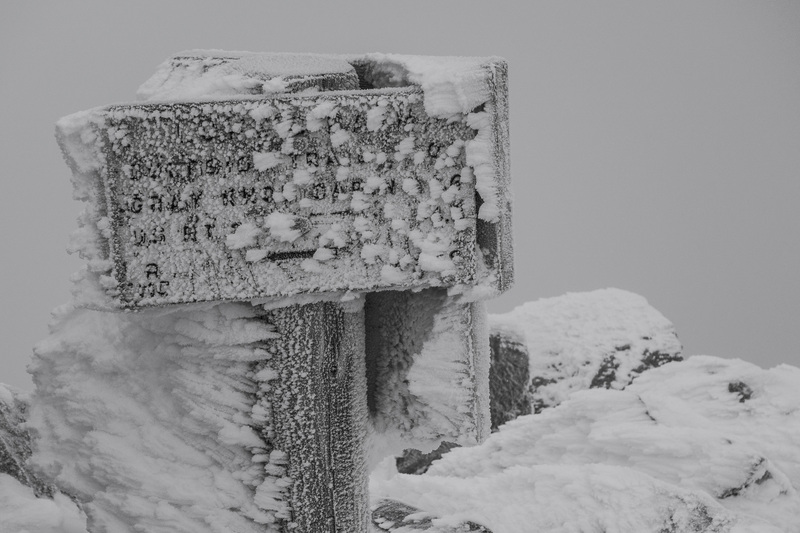 In cooperation with the Mount Washington Observatory, which staffs a weather station on the summit 24/7, Eastern Mountain Sports is offering you the chance to spend a night on top with the observers and see Mount Washington like you never have before. 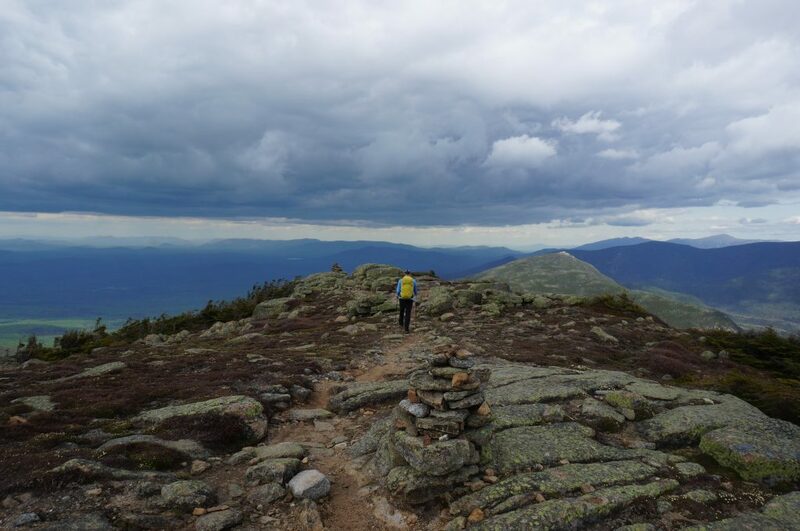 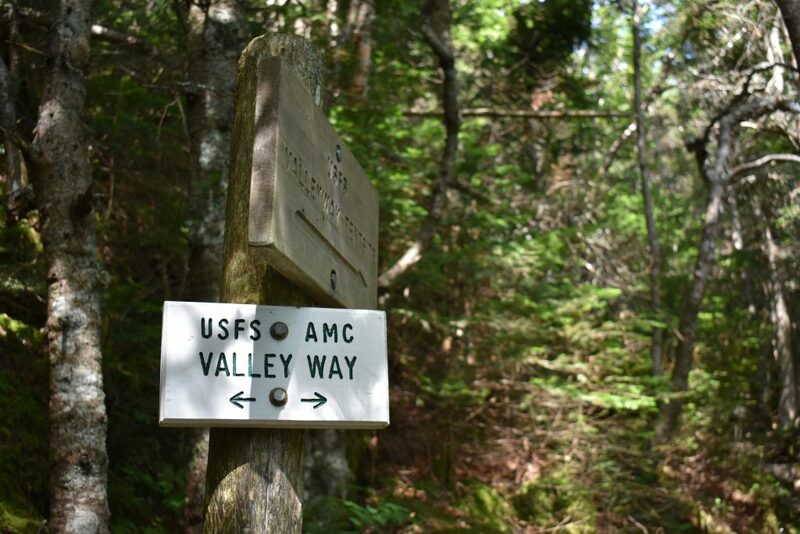 You’ll have the opportunity to see what goes into weather recording and forecasting, which go a long way towards keeping hikers and explorers safe in its notoriously volatile conditions. 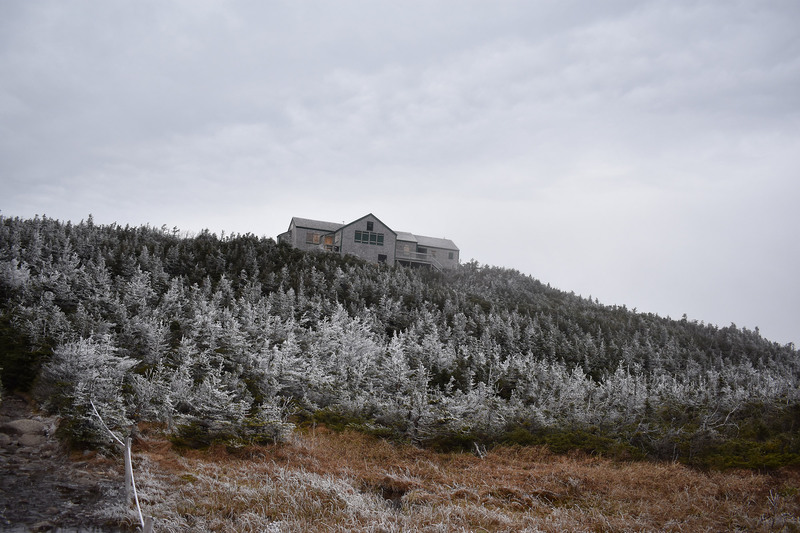 EMS is a sponsor of the Observatory’s annual Seek The Peak event, which helps raise money for the weather station. 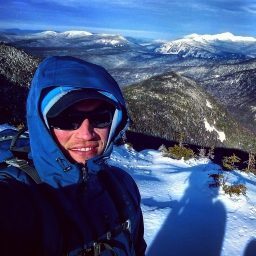 Sign up to help out here! 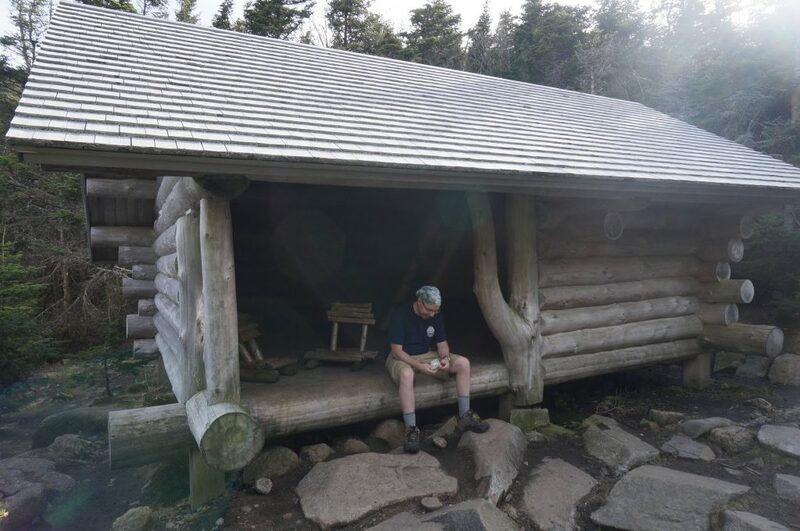 Lunch, dinner, and breakfast served at the Observatory. 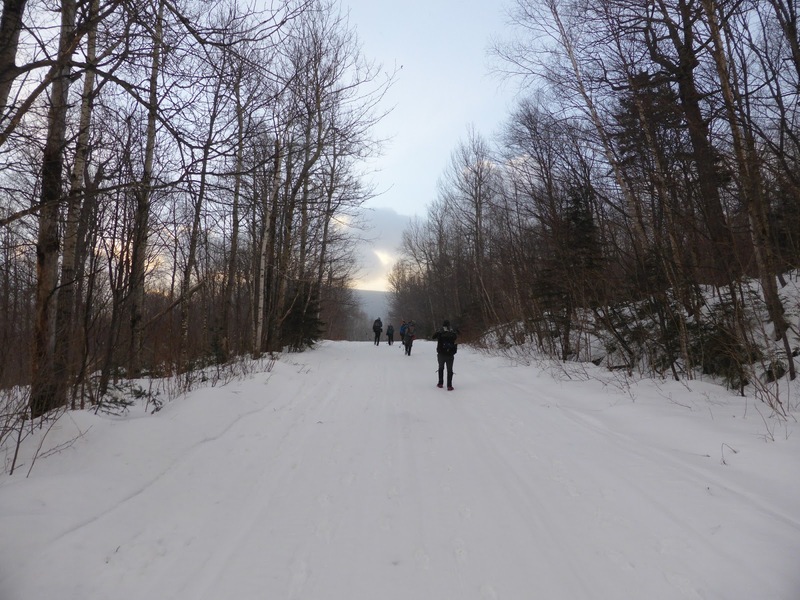 A hike with the Observatory’s staff. 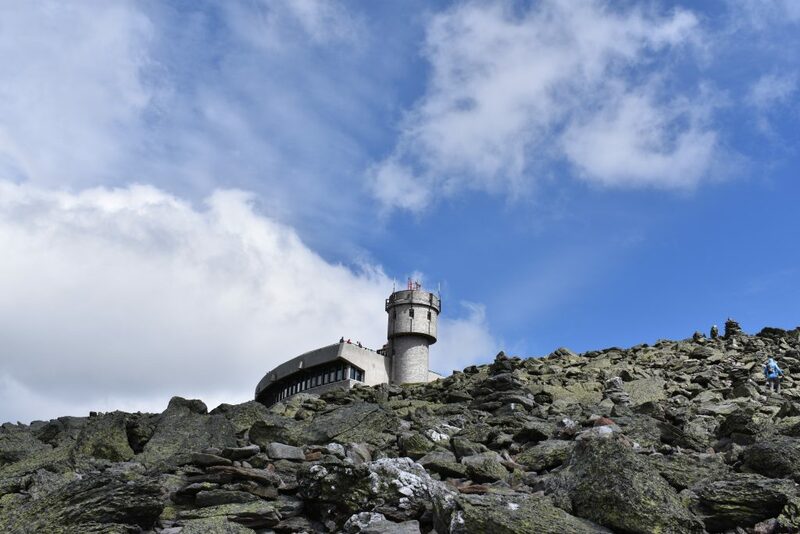 A tour of the Observatory’s weather station. 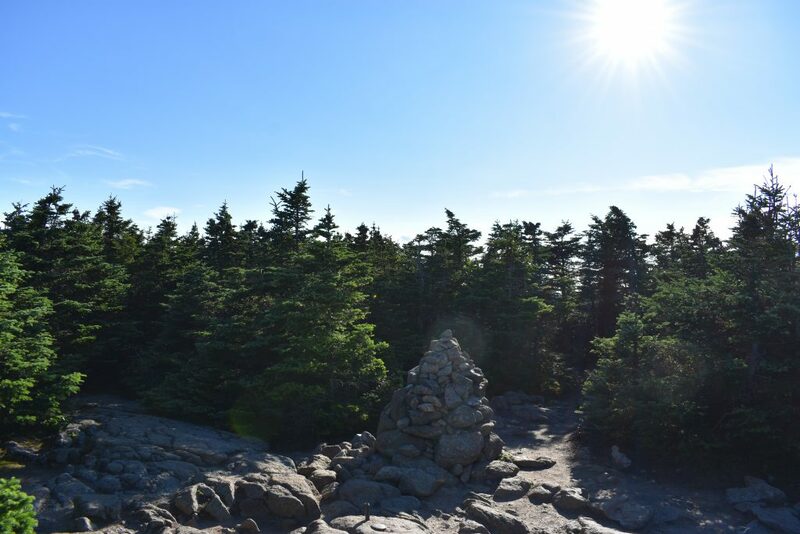 Sunrise and sunset viewing from the top of the Northeast. 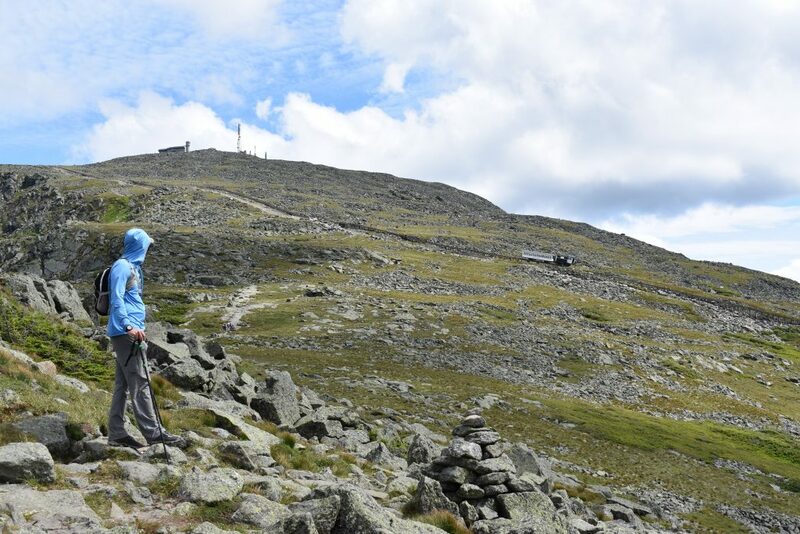 Transportation back to the base of the mountain.